Our Carriers offer policies that provide protection beyond the scope of a homeowners policy. 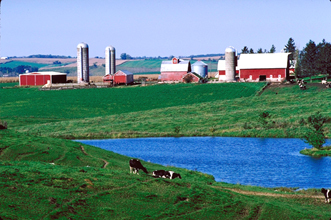 Coverages are available to risks ranging from a hobby farm to a multimillion dollar breeding facility or production farm. Coverages are available for your home, personal property, barns, buildings, tack and equipment amoung others. Contact Mark for specific policy details. 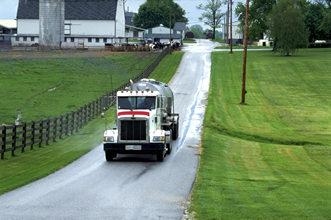 Policies are available for automobiles associated with the operation of your farm, ranging from private passenger vehicles to the pickup with horse trailer all the way to the 18-wheeler that hauls horses, milk, or other farm products. Contact Mark for specific policy details.